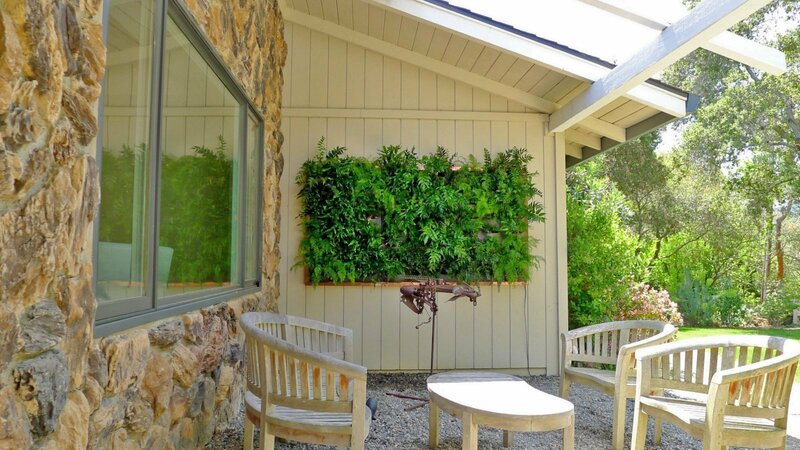 Chris Bribach from PlantsOnWalls installed 72 ferns for a private residence in Woodside, California. 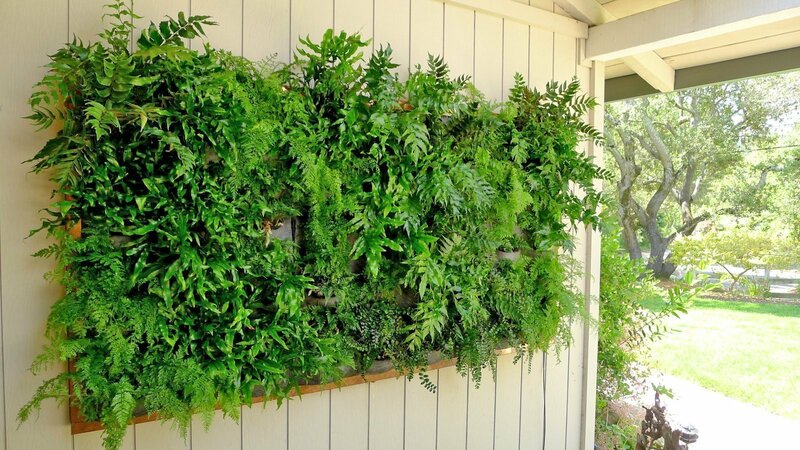 The 3 F24 vertical garden planters were framed with a copper frame. Automatic watering waters the walls every 6 hours. 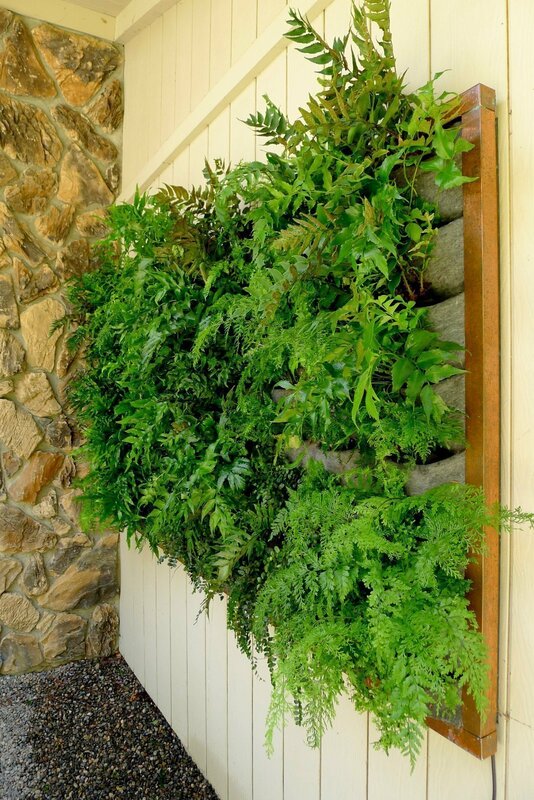 A brightly lit North facing wall is the perfect location for this collection of rugged ferns. Chris Bribach, Plants On Walls. Florafelt Vertical Garden.